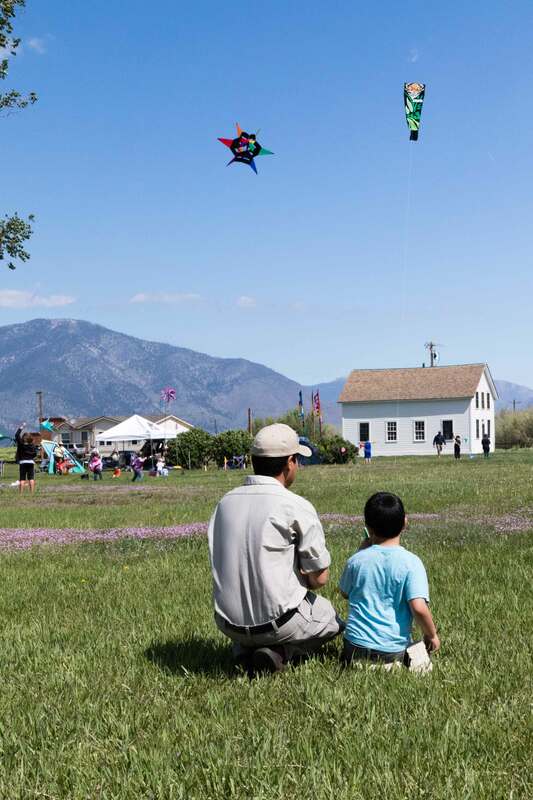 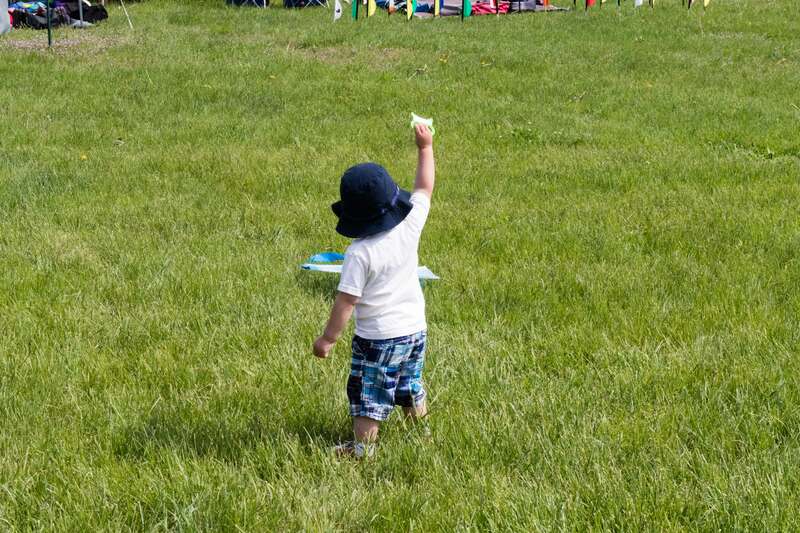 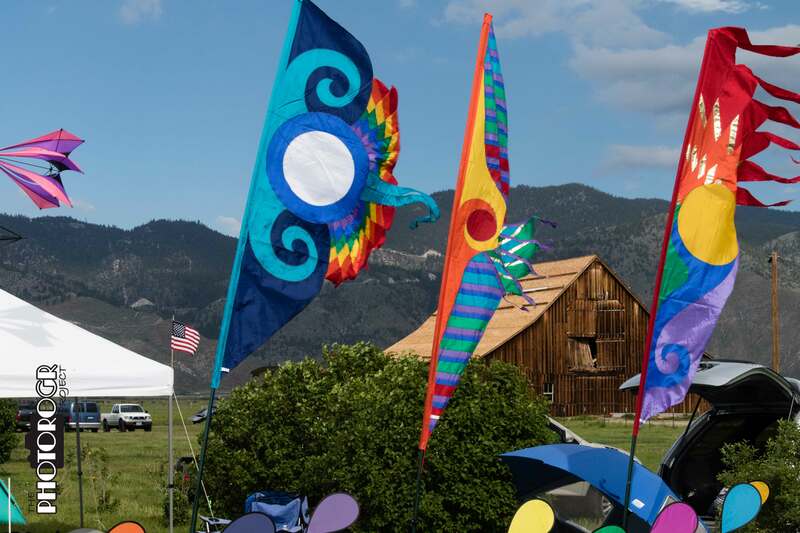 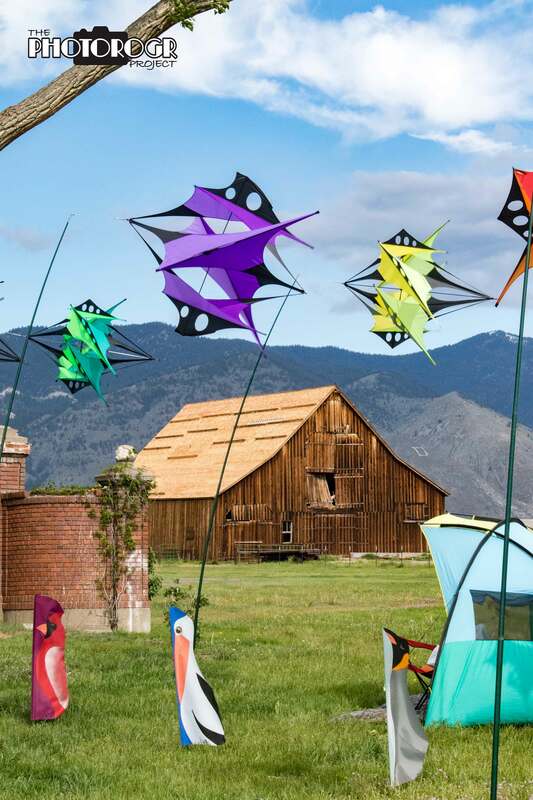 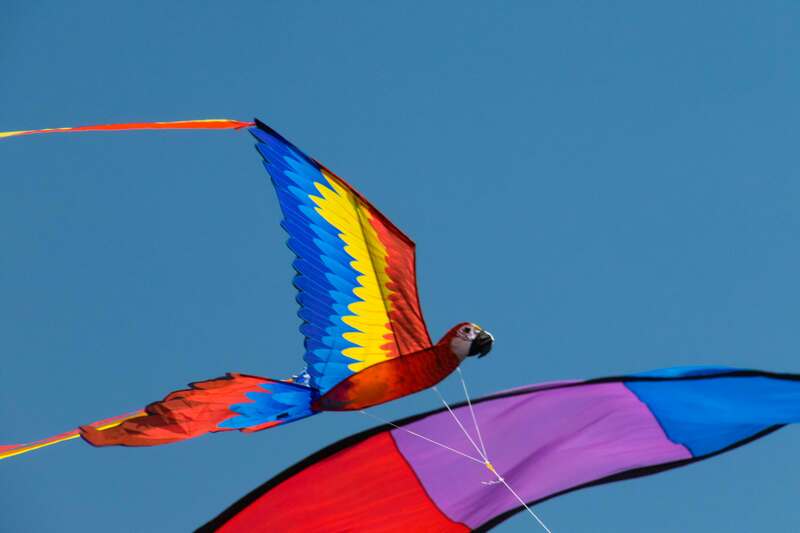 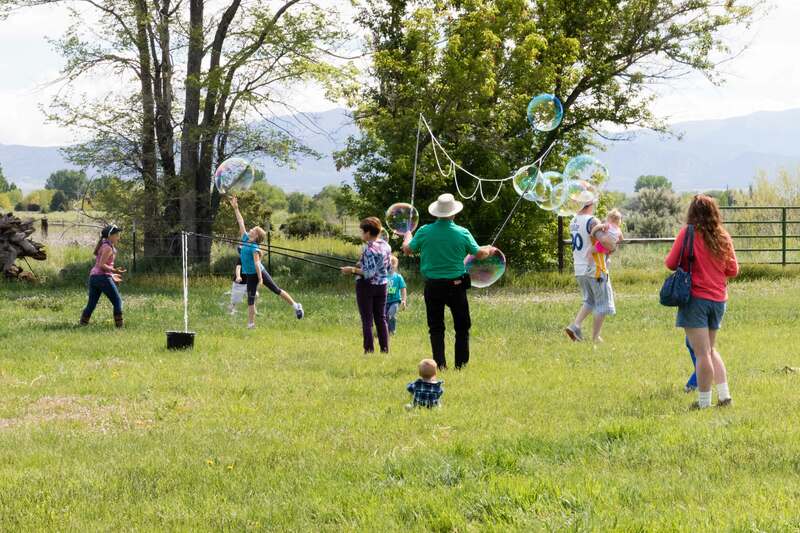 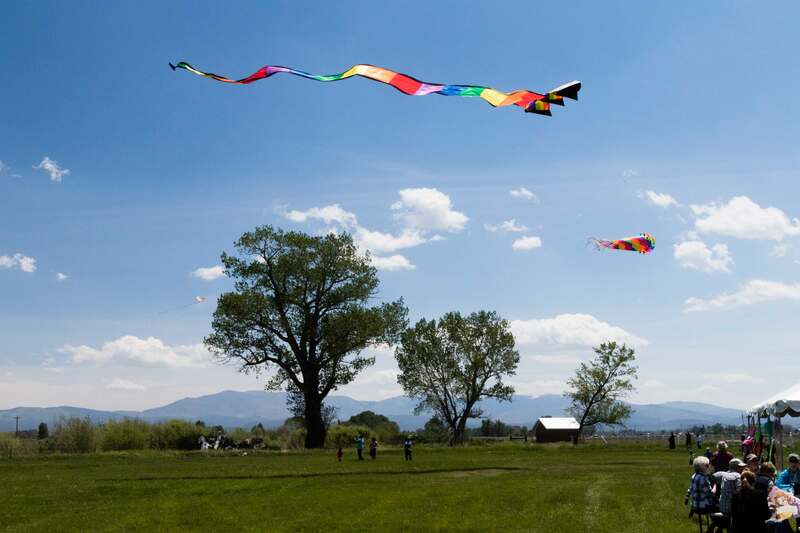 The Friends of Dangberg Home Ranch and the Carson Valley Arts Council hosted Something in the Wind on May 14-15, 2016. 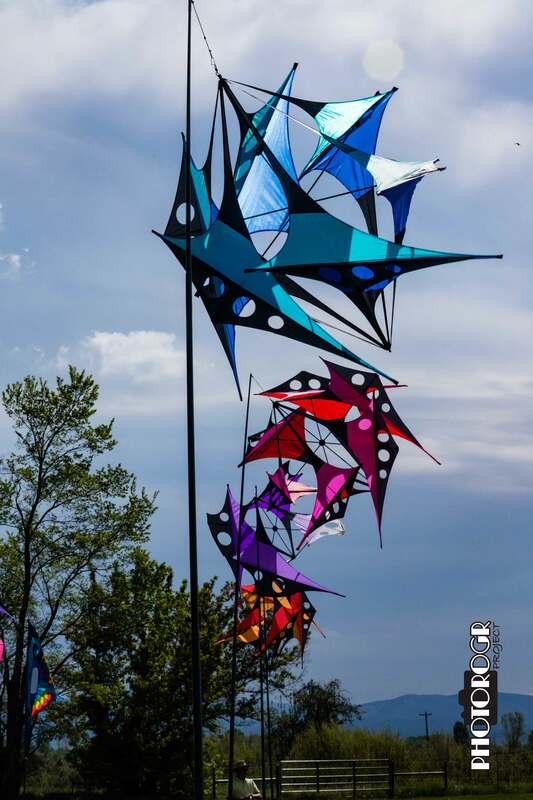 Here are a few of my images from the weekend! 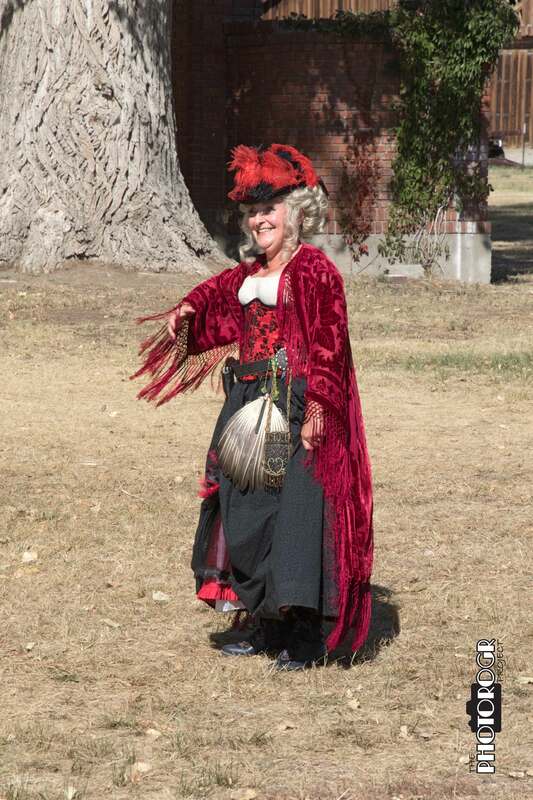 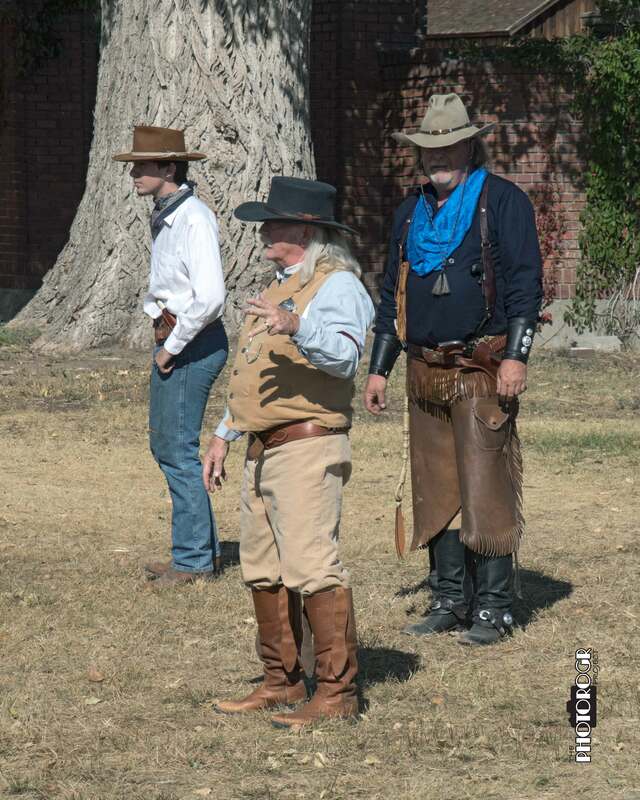 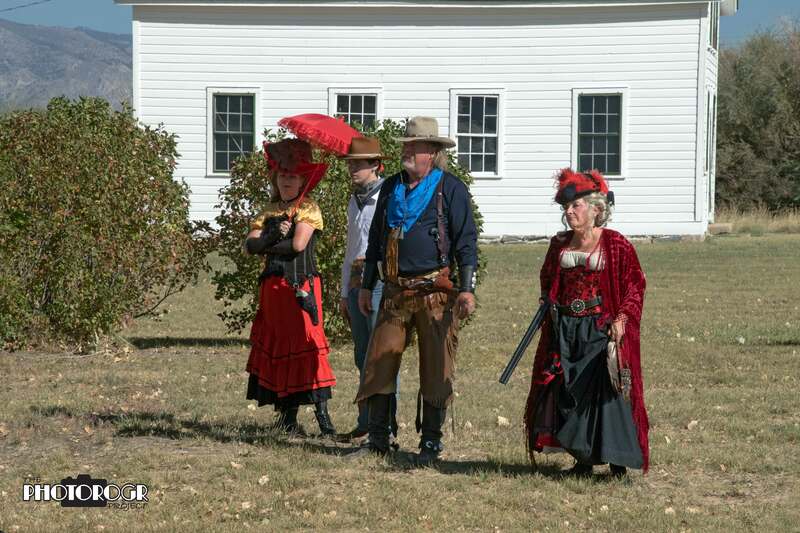 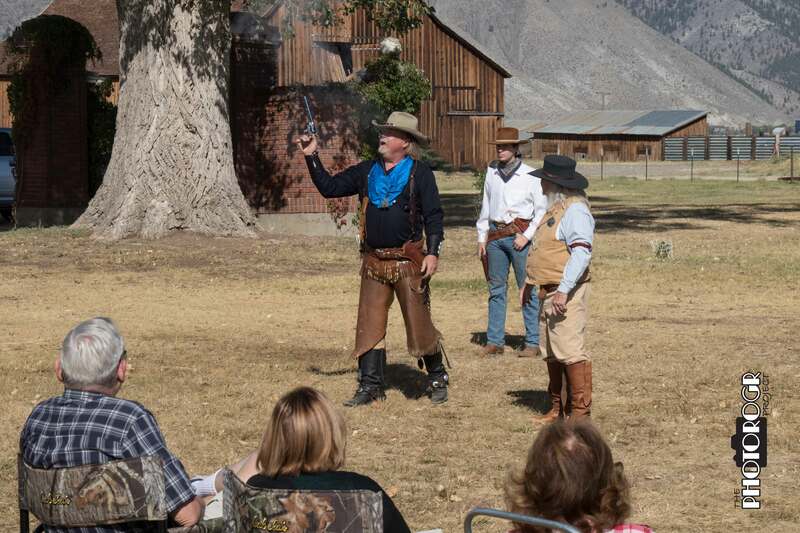 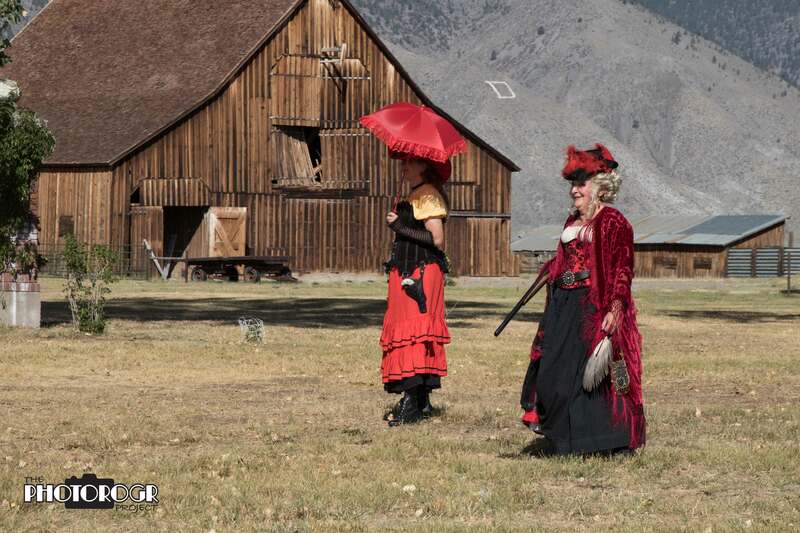 The Friends of Dangberg Home Ranch hosted the Nevada Gunfighters on September 26, 2015. 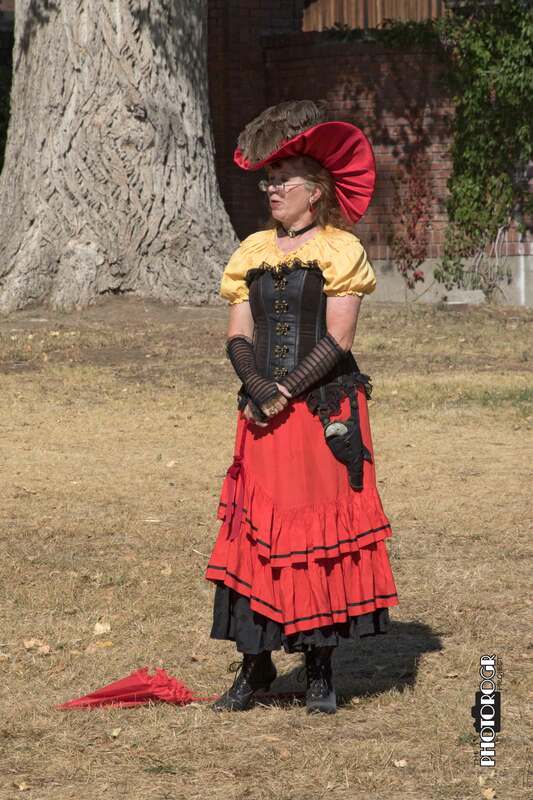 Here are a few of my images from the day!